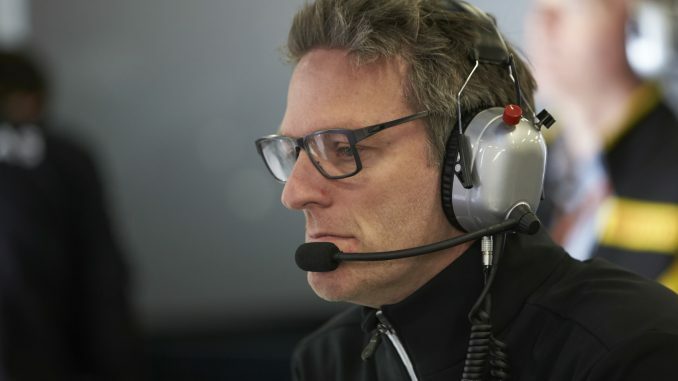 Mercedes technical director James Allison insists the team isn’t expecting either of its drivers to take grid penalties at the British Grand Prix this weekend, despite both retiring with mechanical failures at the Austrian Grand Prix. Valtteri Bottas started on pole position at the Red Bull Ring, but dropped out of the race after a hydraulics issue 13 laps into the race, while Lewis Hamilton’s car lost power due to a failed fuel pump in the 62nd lap. Speaking in a video debrief on the team’s YouTube channel, Allison confirmed the two problems were unrelated to each other, and also nothing to do with the upgraded power unit the team introduced at last month’s French Grand Prix. 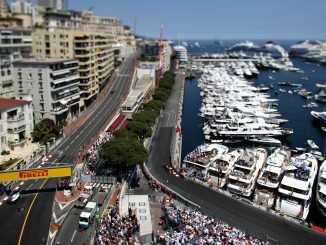 He’s optimistic both failures were confined to the individual items, which can both be replaced without going into the sealed areas of the car and risking a penalty. However, he admits shutting the car down in an unusual manner can cause other gremlins, and the team is still checking to make sure the parts of the car which do attract grid penalties haven’t been affected by the sudden shutdown. Allison confirmed Mercedes will continue to check over the cars to make sure they’re not taking any risks with parts that weren’t directly linked to the failures, but he isn’t expecting there to be a problem. 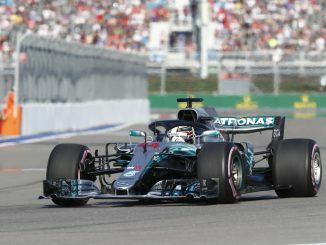 Hamilton shouldn’t have an issue if he needs other parts to be replaced, as he has one of every engine element remaining, but Bottas could face a grid drop if anything’s wrong with his energy store or control electronics, having already used two of each of those elements this year. 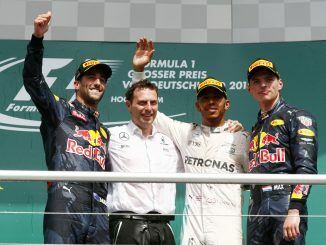 The double retirement proved costly for Mercedes in Spielberg. Hamilton’s retirement meant Sebastian Vettel overtook him at the top of the drivers’ standings, while Ferrari’s double podium means the Italian team now leads the constructors’ championship. Mercedes will be confident of a good points haul from Silverstone though, having won the last five races at the British circuit, including four straight wins for Hamilton.